Maybe in Rough Mobs 2 in the future. How do I disable the extra weapons to skeletons? For this remove all lines in the offhand weapons option from Skeleton. 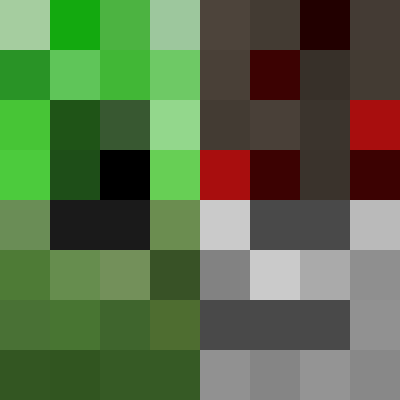 Also please update to Rough Mobs 2 if you use 1.12. 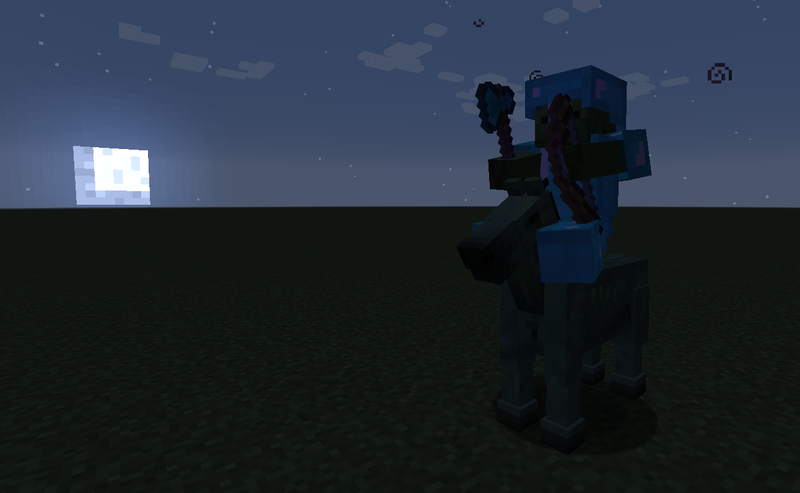 Is there a way to turn of the zombie and skeleton horse spawning. Because they spawn in the world. Then just stay their and its bogs down memory. You can disable them via your roughmobs.cfg under skeleton and zombie settings. Thanks !! respect to responding to everybody! 1.12.2 for 2.0. I love this mod's capabilities, do keep up the good work!!! I'd prefer a 1.12.2 version! I think it would be cool if there was a feature able to turn off this mod's spawning changes. As in, I use lycanite's mobs on my server and their spawning is very intuitive, it would be nice to just be able to buff mobs as desired. Glad to hear you're developing a 2.0, I really really like this mod! Thank you for your very cool mod! Is there a counter to "enderman teleporting player" ? Like an enchantment or a potion effect ? Because if not, it makes enderman impossible to fight against.